The treatment of knee injuries involving multiple ligaments must be carefully planned. 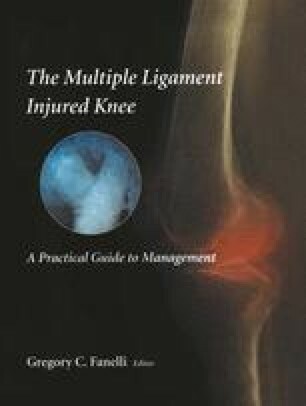 Injury history, physical examination, and imaging are all important tools used to evaluate the injured knee. Careful assessment of each ligament for the location and extent of injury is crucial in planning the appropriate type of repair or reconstruction.